And they had a ton of fun. 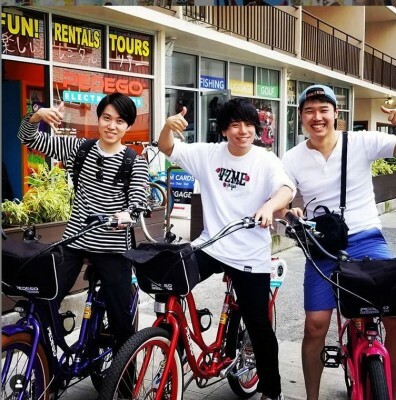 Pedego Electric Bicycles can take you places in a fun, exciting, energy efficient way. Join us today. 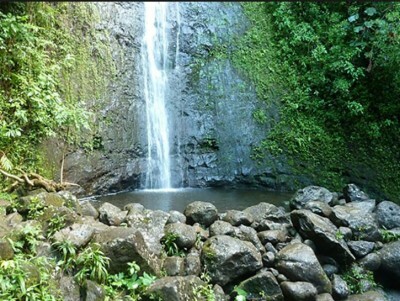 fascinating waterfalls on Oahu to be seen! up at the endless water falling down the rocks. that can also deliver such an impressive show! Electric Bicycles. Reserve one today! you can do on a Pedego Electric Bicycle. Come check us out and join the fun. 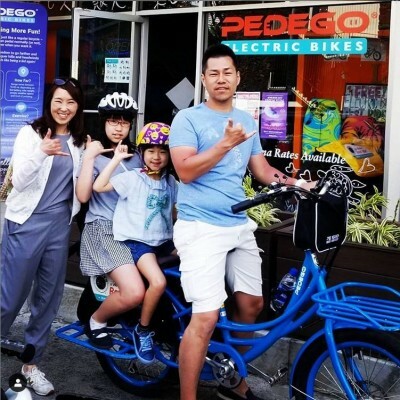 Electric bicycles are the way to get around Oahu. you’ve never seen before. Come join the fun. 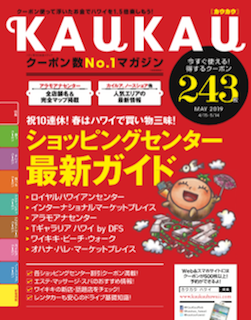 カカアコ ウォーターフロント パーク Have you been to Kaka’ako Waterfront Park? 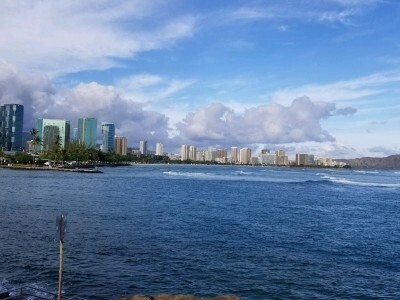 It’s a beautiful location outside of Waikiki and an excellent spot to explore on our amazing electric bicycles. Go through the park, take a picnic. 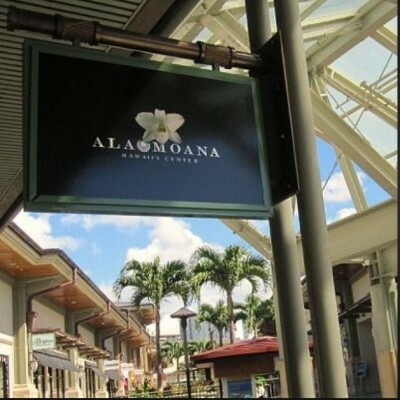 If you take our E-Bikes Waikiki & Beyond Tour, we’ll show you the hidden gem of Kaka’ako. You won’t believe it. Come check it out today!